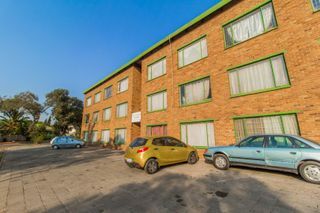 The goal is to market the property in the best possible light and combined with digital marketing strategies and tailormade campaigns, Kingstons Real Estate dominate this space in the agency world. Half the work is done by generating this interest, however these efforts are fruitless if not coupled with a professional level of service given from the moment the enquiry comes through to our offices. Each one of Kingstons property Brokers are highly trained and skilled in dealing with leads and making sure the right buyers are setting foot in your home. Our agents work round the clock to ensure buyers needs are met with an ever increasing demand of viewing times. An agent is critical in the handling the processes between sellers and buyers often negotiating middle ground between two parties. Kingstons prides itself in making deals happen where other agents may not have. Thinking of selling? Call us today and experience International Award winning service from one of our skilled brokers.